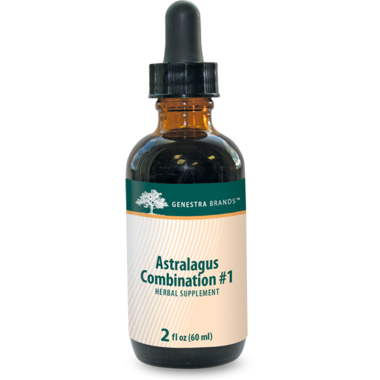 Genestra Astragalus Combination #1 with other synergistic herbs like Red Clover is traditionally used in Herbal Medicine as an alterative. Alteratives are herbs that gradually restore the proper function of the body and increase health and vitality. Ideal for vegans, available in a convenient liquid format.